Hailing from Kingston, The Yutes (Jamaican Patois slang for “The Youth”) consists of brothers Santris and ChrisNI, who seamlessly mix their Jamaican dancehall and reggae affect with modern-day lure music. They additionally obtained traction with “Trap Don Dadas,” which was featured on the A3C Volume 7 Compilation. 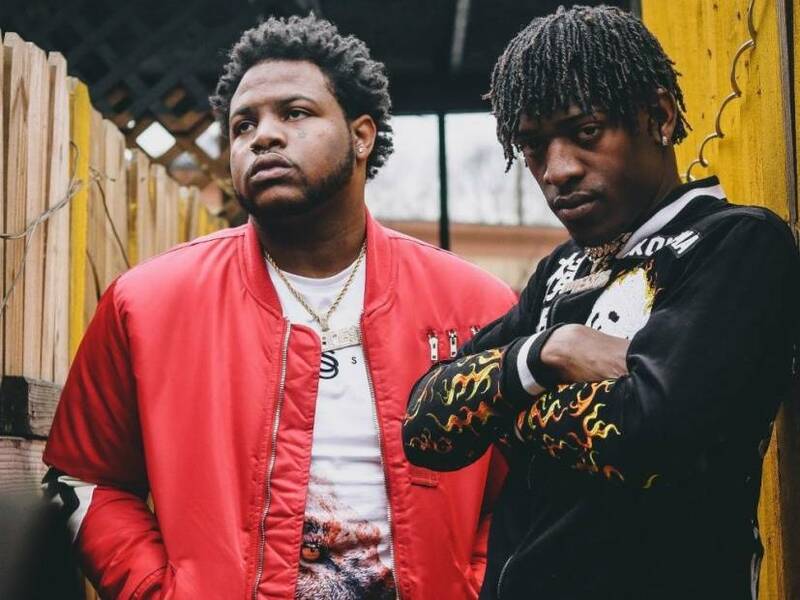 At this yr’s SXSW Festival, The Yutes shared the stage with J.I.D, Flipp Dinero, DaBaby, Reason, Drako, Lightskin Keisha and Valee, amongst others.